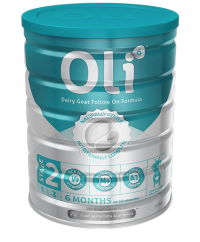 Oli6™ Dairy Goat Infant Formula is a premium goat’s milk-based formula. 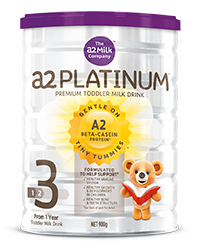 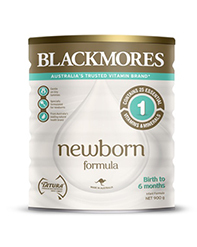 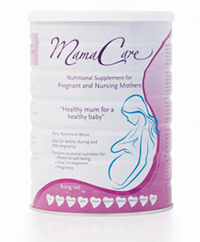 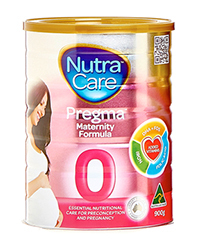 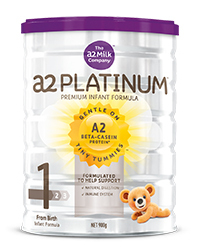 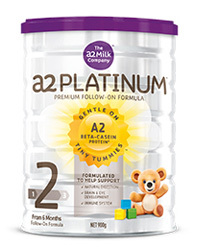 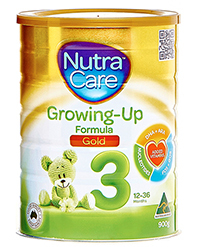 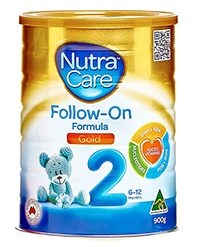 This breast milk substitute is specially formulated for formula fed babies from birth or when changing from breastfeeding. 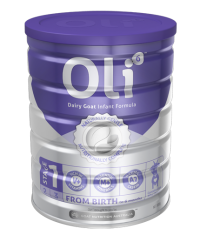 Our Dairy Goat Infant Formula balances the natural benefits of goats milk with scientific smarts in development and formulation – nutritionally complete and naturally gentle to make sure your baby’s needs are met every step of the way. 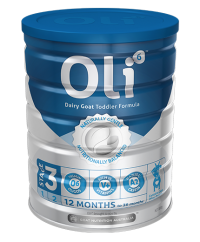 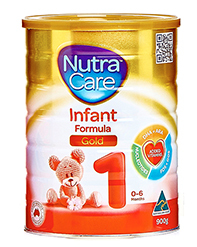 Oli6™ Dairy Goat Infant Formula is proudly manufactured in Victoria, Australia.